Turns out I get to Poke the Box too! Be sure to check out the latest project from Seth Godin’s The Domino Project. 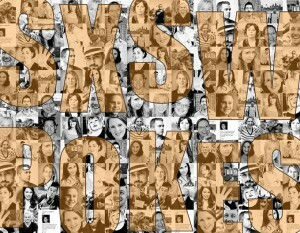 SXSW Pokes is a free eBook that collects stories of inspiration from people attending SXSW this year. SXSW Pokes is a collection of some of the best stories and organized them into an eBook called SXSW Pokes. You’ll find 50 inspiring stories about taking initiative from accomplished entrepreneurs and up-and-coming stars. 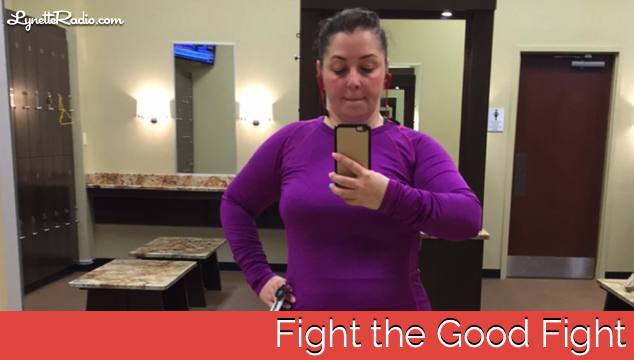 Download the book now and get inspired! How Much Money Would It Take To ‘Sell Out’ Your Dream For?